Sometimes breakdowns will occur unexpectedly, and it is during such moments that you need Alban Plumbers. The plumbing emergencies may differ, but we handle every job with the utmost professionalism. We are quick to respond to any call no matter how small or big the job. 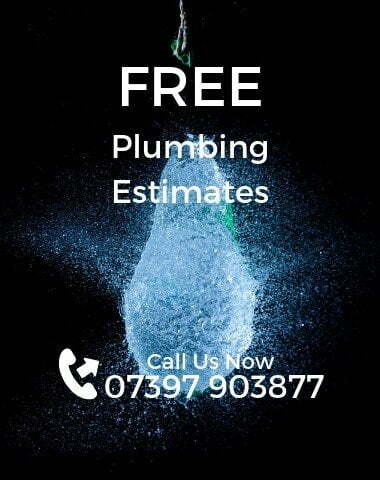 Be it a blocked toilet, clogged drainage, burst pipes, or flooded bathroom; we are your dependable local Alban Plumbers, always here when you need us. 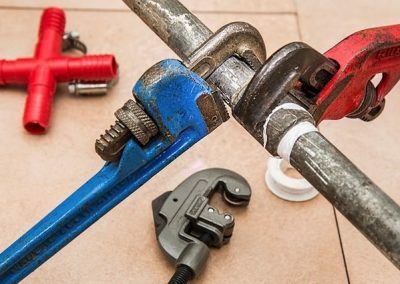 We understand the stress and strain plumbing issues can cause, and that is why we strive to show up on time with all the necessary gear and expertise to handle the emergency. Quality is something we are keen to offer in both our services and the products we use. That is why we work closely with leading suppliers to ensure that we provide you with the best products at competitive rates. We are continually on the lookout for the latest innovative products on the market so that we can recommend the best solutions to our clients. The costs will depend on the type of emergency and required services, the time of day we are needed to handle the job, and products needed, or you chose. We strive to remain truthful hence do not place hidden costs in our pricing. Callouts are free, but we do charge per the hour. What you will only pay for the first hour is the plumbing issue is repairable within that period, and there are no replacements required. What Should I Do When I Have A Water Leak? 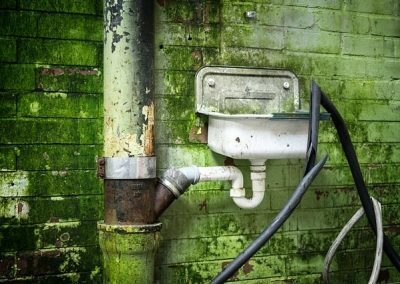 The first step is to turn off the water supply at the main valve so that you can lessen the risk of water damage to your property. After that, you call Alban Plumber to come and fix the leakage problem. Can You Install My New Dishwasher / Washing Machine? Yes, we have the necessary expertise and resource to install a new dishwasher or washing machine for you. The installation is done professionally to ensure there are no leaks and there is a sufficient flow of water required for the use of the appliances.